Cate Kincaid is a substitute P.I. for her uncle. It doesn't take long before she finds her first dead body at the bottom of a stairway. The dead woman is Amelia, the head of the mystery book club in Oregon. It is amazing how one death can lead to so many different suspects and eccentric people. However, Cate has the stamina to react and regroup very quickly. Perhaps, this good character trait is because she believes in prayer. At one time she prays with Willow. Willow never forgets that prayerful moment. When she is in dire straits again, she asks for Cate's prayers again. 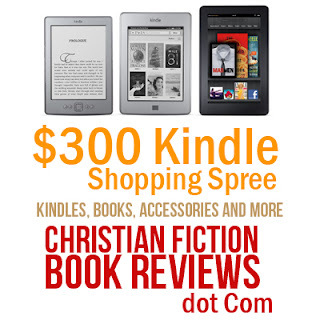 I entered the Kindle Shopping Spree. I tweeted @topazshell about the shopping spree. I face booked about the event at Christian fiction book reviews. 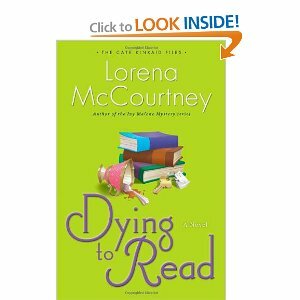 I face booked the announcement on my Face Book wall.christianfictionbookreviews2012/09/300-kindle-shopping-spree. In Michigan during the time when men worked hard in the lumber camps to make money for their families three girls lived through horrible days of emotional and physical abuse. Two girls, Daisy and Lily, were sisters. Frankie is not a relative or a close friend. Of the girls only Lily has enough freedom to try and rescue Daisy. 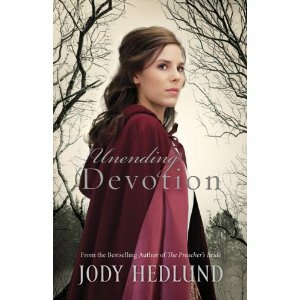 The novel Unending Devotion caused me to think about power. When power is in the wrong hands, all sorts of atrocious situations can happen in society. James Carr is a man with a magnificent amount of power. He is fully aware of the fact that people fear him. He is also aware of the fact that his power can reach as far as the tentacles of an octopus. He's a cruel man. I found it hard to believe that a man could live without a conscience and without a shred of kindness in him. What makes a person so heartless? I didn't have time or concern to worry about what made Carr tick psychologically. Like Lily I just wanted his senseless evil to end.